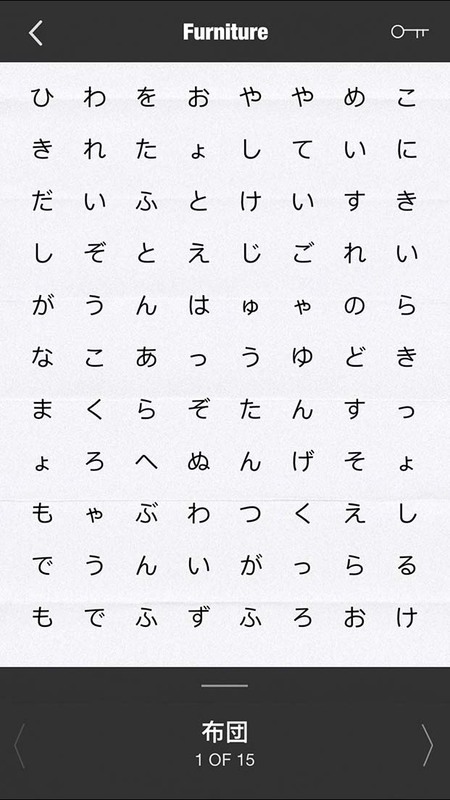 Wordoko is an innovated way to learn Japanese vocabulary. The concept is simple, you are given the pronunciation and then have to find the appropriate Kanji to go along with it and then have the process reverse and thus strengthening the connection between the pronunciation and the Kanji, resulting in learning vocabulary and increasing Kanji recognition in a faster rate! © 2016 Wordoko. All Rights Reserved.